Brad has been riding motorcycles for well over 40 years. 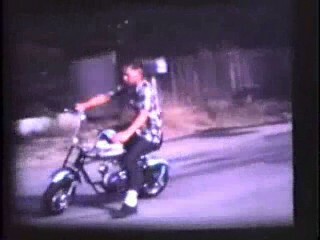 He started by terrorizing his neighborhood on his Kawasaki mini bike along with the other neighborhood kids. 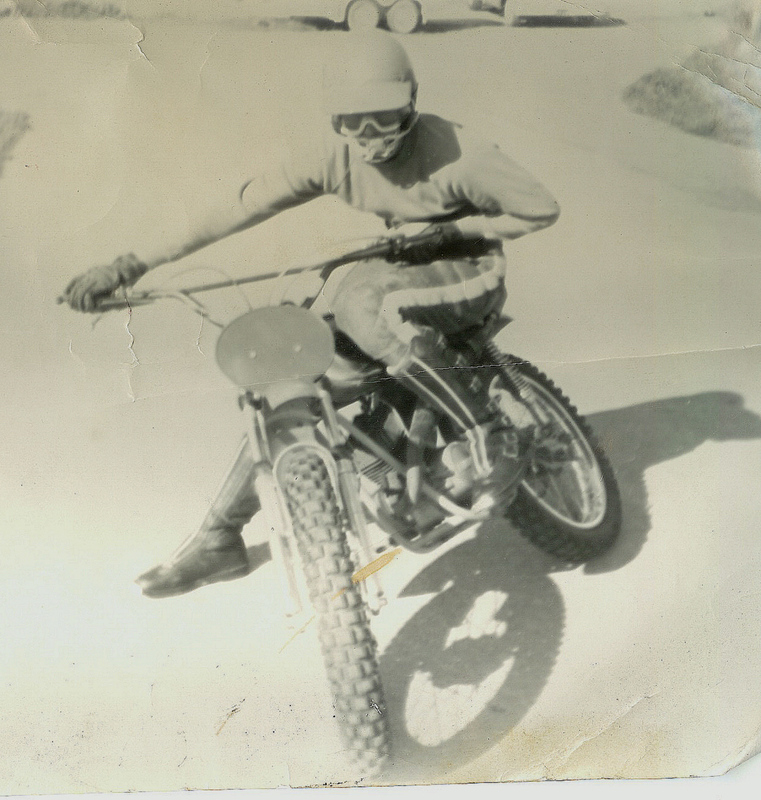 In the late 60’s he started racing motocross at the local tracks. 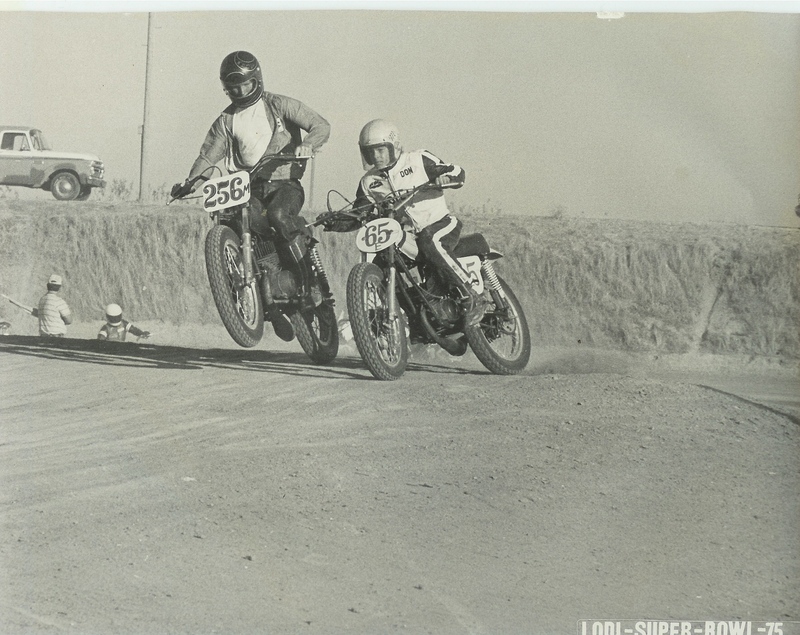 In the early 70’s he was introduced to short track and TT by his cousin, a district 36 expert. 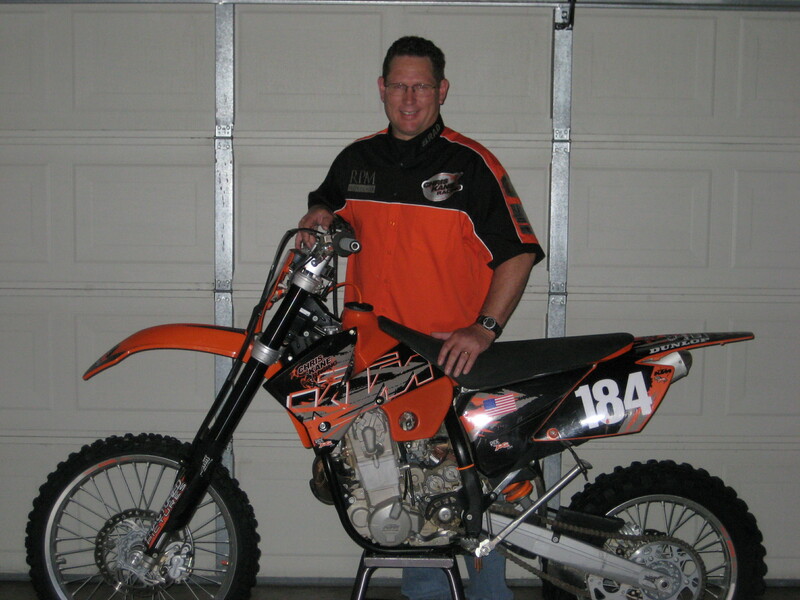 Brad raced throughout his high school years at famed tracks such as Lodi cycle bowl and Fremont raceway. 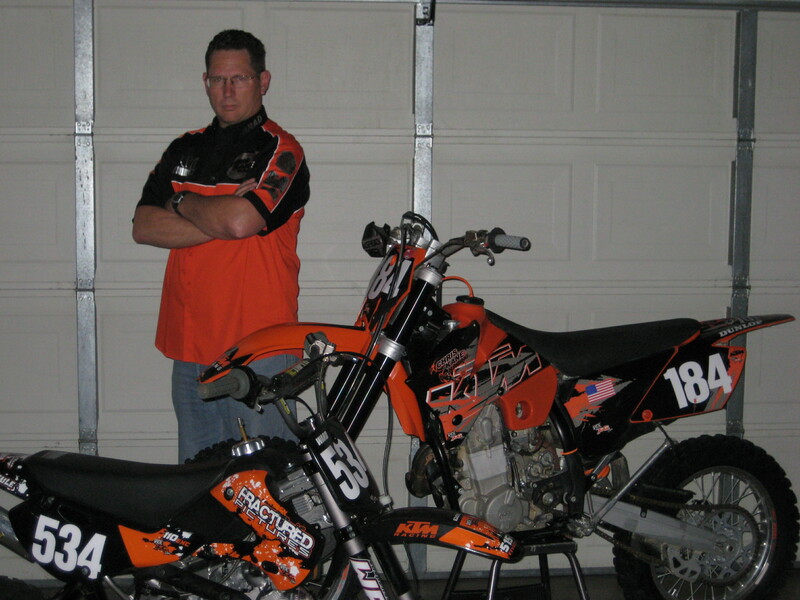 Brad left racing in the 80’s and went into sport bikes and eventfully Harley Davidson touring bikes. In 2000 Brad was invited to Hollister Hills to ride his friends Yamaha 426, it was not long before the hook was set and the garage was full of motorcycles again. In the mid 2000’s a fractured clavicle (dirt nap) left Brad home and bored for several weeks; in an attempt to stay busy he started editing some motorcycle touring footage he had shot the year before. The video was seen by several of his fellow riders and with their encouragement “Fractured Pictures” was born. 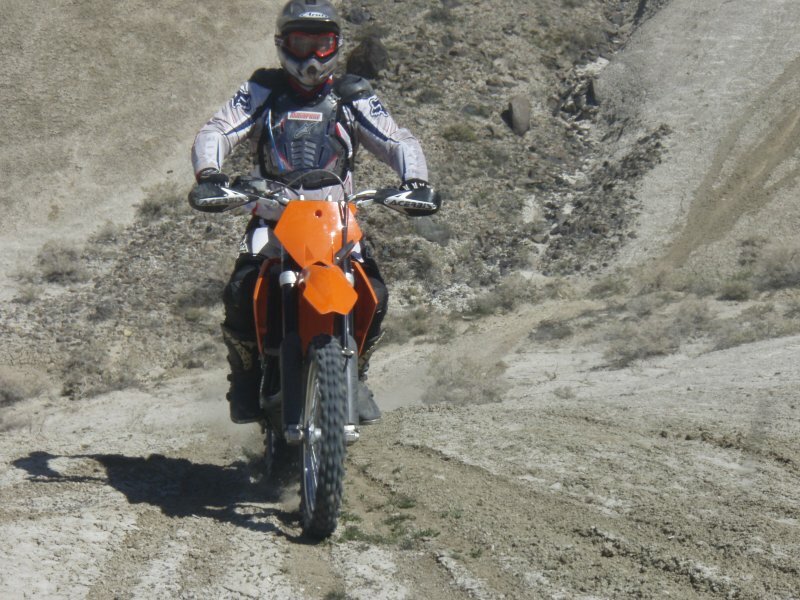 Brad has produced several movies on cross country touring, motorcycle racing, 4X4 off road and a video documentary on the history of the Wharf to Wharf foot race. 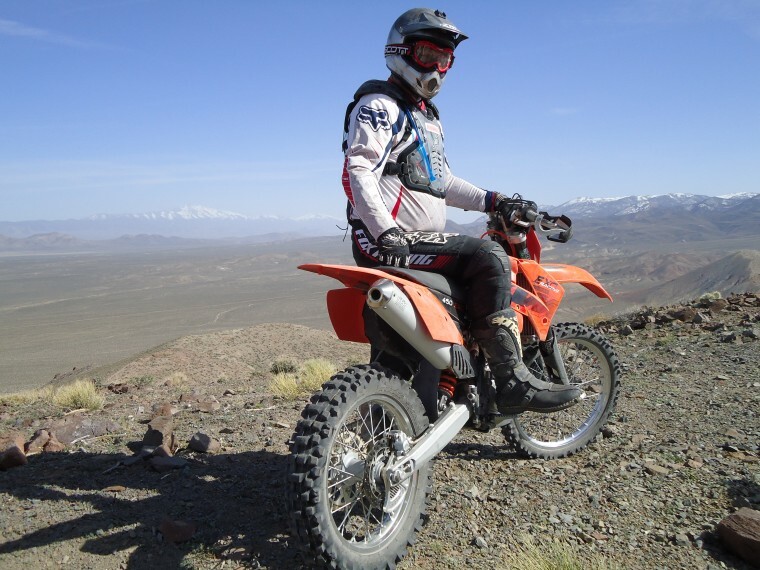 Brad has also been the unofficial CKR videographer for Endurocross in Las Vegas and continues to make movies to share adventures with friends and family.